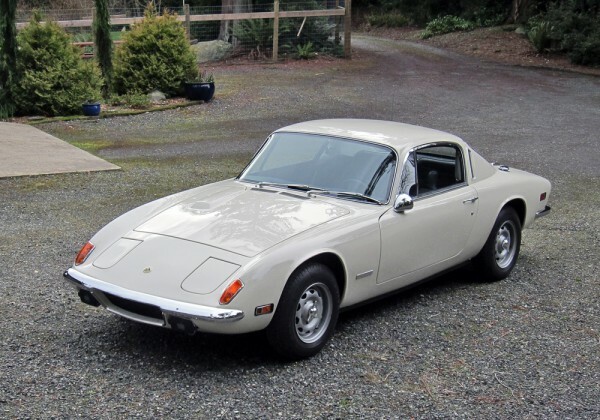 My friend Paul is selling his restored Lotus Elan +2 via a Bring a Trailer exclusive. It looks and runs great and drives very well–almost all the Lotus cars I’ve driven have been Paul’s, and they’ve all been very nice. He’s put a lot of time and effort into the restoration, and it shows. Take a gander at it on bringatrailer.com and drop him a line if you’re interested.